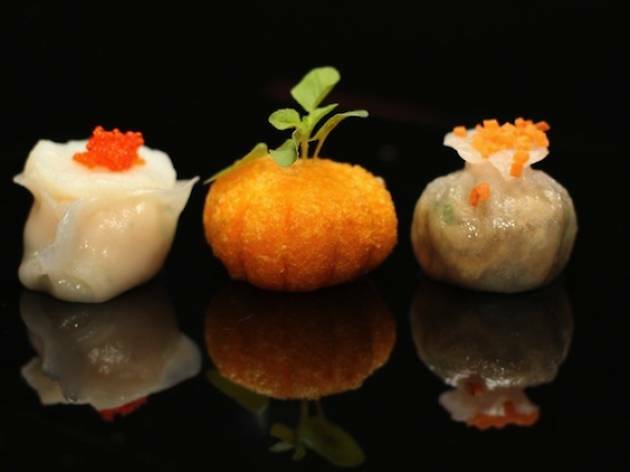 Celebrate Father’s Day with Jiang-Nan Chun’s Oriental brunch. Choose from nearly 80 dishes served straight from the stove in unlimited portions. 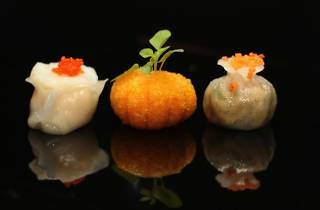 This includes dim sum like the steamed wagyu beef dumpling with mushrooms and the deep-fried cod, scallop, shrimp and mayonnaise wrapped with filo. The brunch also serves up a variety of rice and noodle dishes, along with both warm and chilled desserts. It is available with juice ($98/adult), Bortolomiol Prosecco ($154/adult) or Veuve Clicquot Yellow Label Brut ($206/adult), all free-flow. It is $49 per child for those aged 5-11.